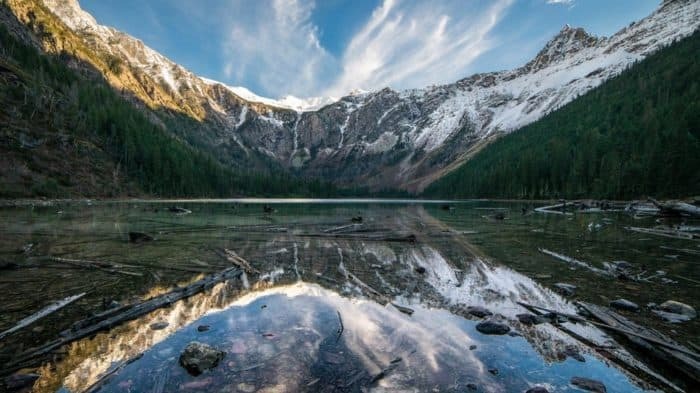 A FREE National Park Day is coming back this month! Get FREE Park Admission to hundreds of National Parks in April for National Park Week. See also these dates for 2019. Find more details on the National Parks Service Website. 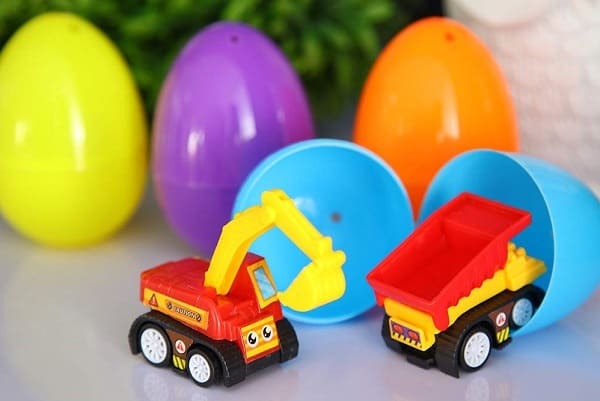 Construction Truck Eggs – HUGE HIT FOR US! We had an early Easter Egg Hunt and this egg set was a HUGE HIT for our home! Head out for all your outdoor activities in style this summer with these fun women’s tanks. 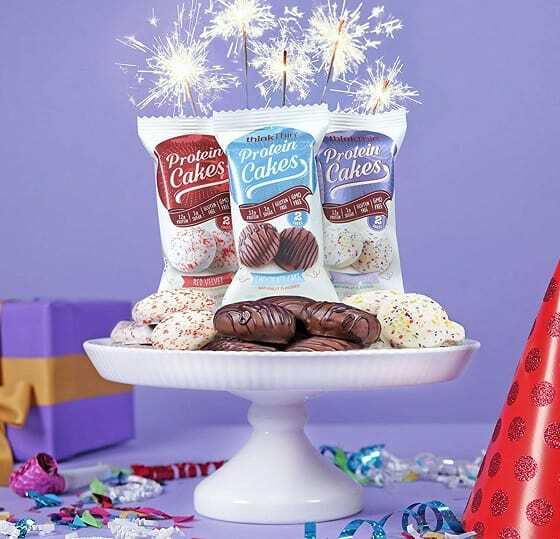 Grab these while they’re on sale for just $15.59 (reg. $28). This is a feminine version of the muscle tank, and it’s perfect for hiking, biking, camping or urban nature loving. It features exceptionally a relaxed, drapey fit to keep you cool in the heat and modern elongated armholes to show off your tan and style. You can wear it long, knotted or layered to fit whatever outdoor activity you are doing. You’ll feel great, and look amazing, all season long, and you’ll want this in every style! Grab these fun women’s tanks in every style while they’re on sale! 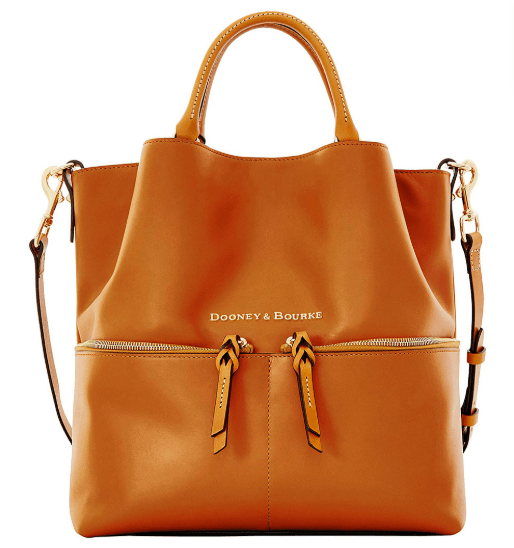 I love Dooney & Bourke. Their bags are some of my favorite, but they can be really pricey. So, I’m excited to see them on sale today. 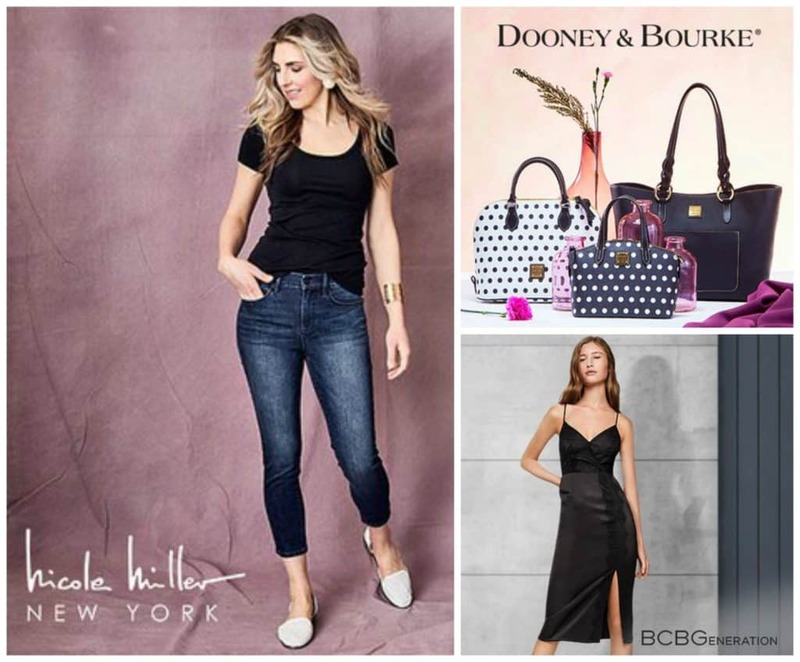 If you have been saving up for a new bag, check out the Dooney & Bourke Bags on sale at Zulily! New to Zulily? First, sign up here, and then you can start shopping! This Large Dawson Leather Satchel is such a classic bag. It comes in a variety of colors that will match any outfit, and you can carry it over your shoulder or in your hand as a handbag. Get this for $259.99 (reg. $438). 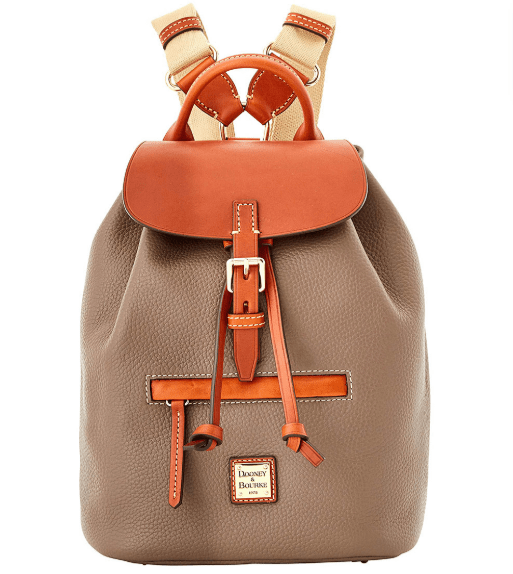 If you prefer to carry a mini backpack, you’ll love this Elephant Small Allie Leather Backpack. This comes in two colors and is on sale for $179.99 (reg. $299). Need new jeans? Treat yourself to the super cute jeans included in the Nicole Miller Denim sale for just $19.99. I love the flowers on these Dark Blue Merchant Wash Embroidered Soho High-Rise Skinny Jeans. They’re super cute! If you love jeans that pull on rather than button, you’re going to want to grab these Dark Wash Jessup Skinny Jeans. And, grab some chic new clothes at a discount during the BCBGeneration sale. How pretty is this Black & Pink Floral Bell-Sleeve Keyhole Maxi-Dress?? I love the keyhole detail! Get this for $56.99 (reg. $128). 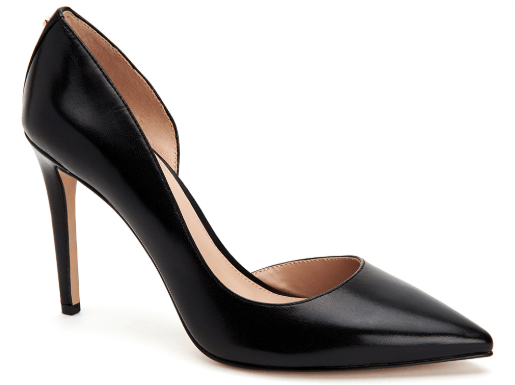 If you’ve been looking for new black pumps, these Black Lenny Cut-Out Pointed Pump are sleek and stylish. You’ll wear them all the time! These are on sale for $39.99 (reg. $89). 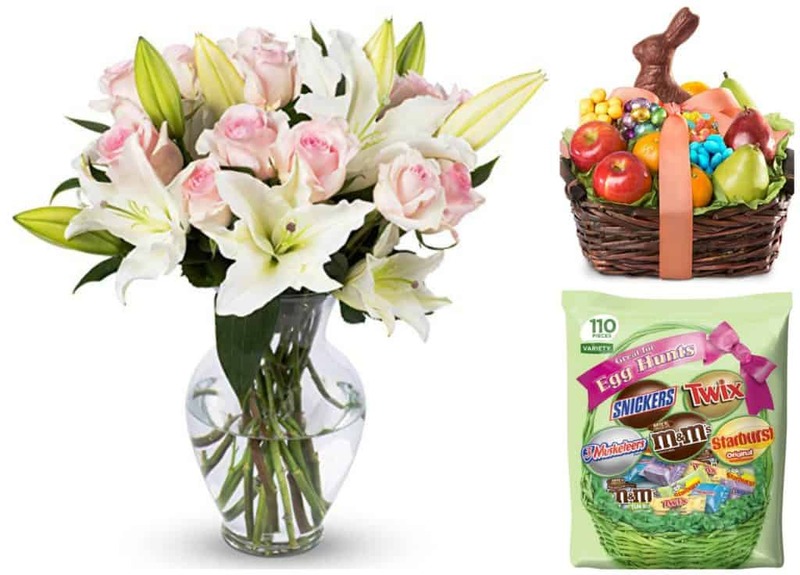 Easter will be here before we know it, and this is a great time to stock up on the Easter candy, flowers and gift baskets you still need to get. You’ll find a variety of these on sale today. 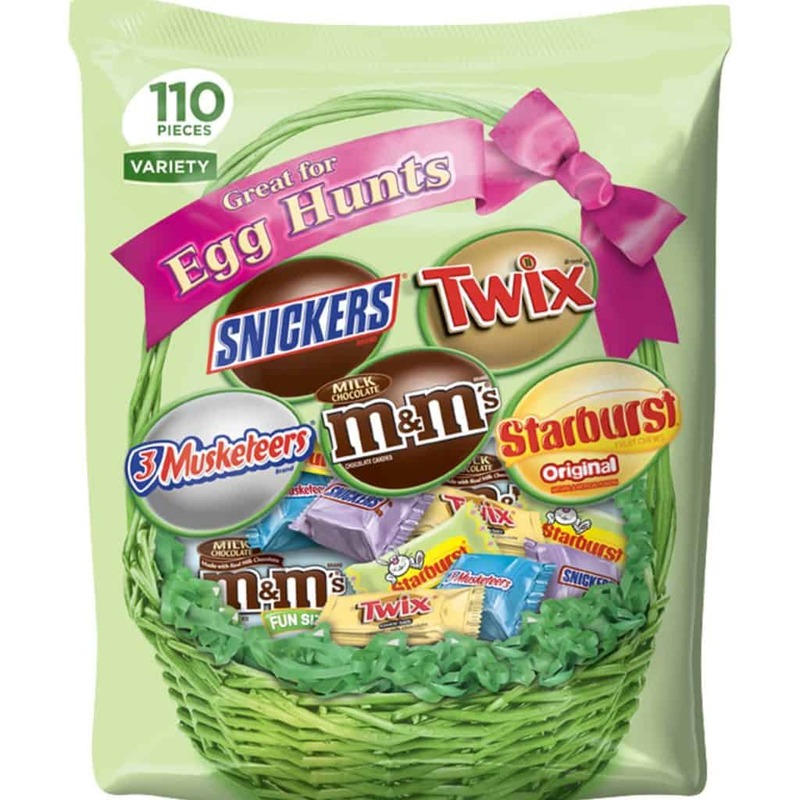 This Mars Chocolate & More Easter Spring Candy Variety Mix is what I’m grabbing because it has a pretty big variety of candy so everyone isn’t getting the same candy in each egg. 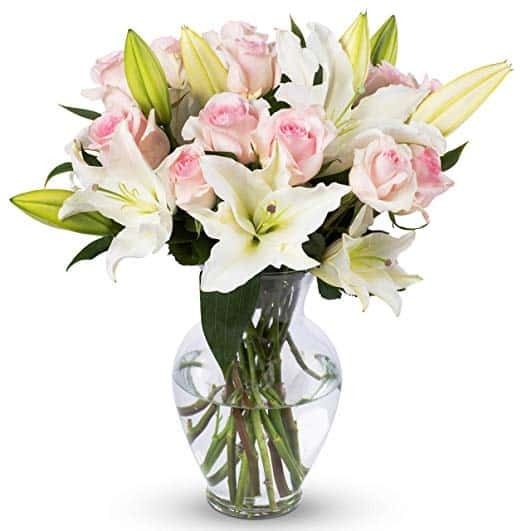 This bouquet of Light Pink Roses and White Oriental Lilies comes with a vase and is gorgeous. I would love to get this for Easter! Gift baskets are always well loved and received. 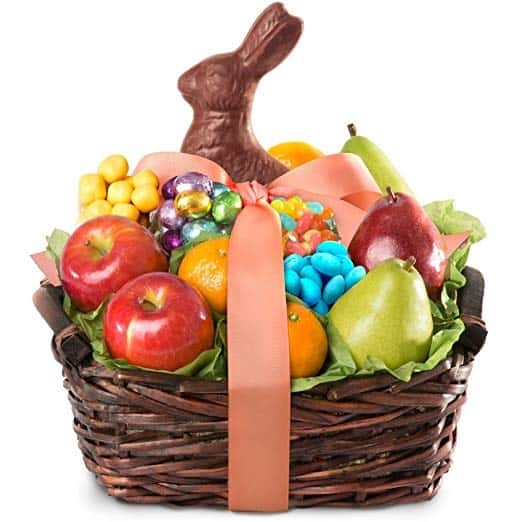 Anyone in your life would be super excited to get this Golden State Fruit Easter Bunny Fruit and Treats Gift Basket with lots of fruit and candy to enjoy. Oh my goodness. I took one look at this dress and knew I needed it in my life! Right now, you can get this really pretty Flutter Sleeve Midi Dress for just $29 (reg. $55). This dress is fun, cute and perfect for every woman’s closet. It fits like a dream with a tied waist and midi length. The flutter sleeves, scoop neck, and ruffled hem make this dress a must-have this season, and it’s so comfortable and trendy you’re sure rock it wherever you wear it! Don’t miss out on this fabulous Flutter Sleeve Midi Dress while it’s on sale!